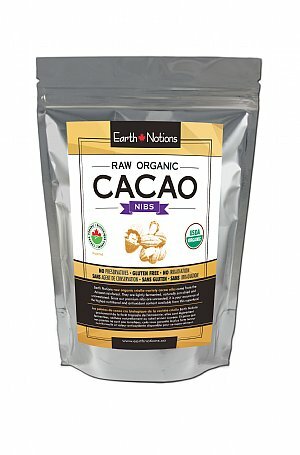 Earth Notions is committed to sourcing only premium products from trusted and authentic sources. We guarantee the quality of this product and stand behind it 100%. If for any reason you are dissatisfied with your purchase, please contact us. All chocolate comes from cacao beans. This food of the Goddesses is a one of a kind treat. 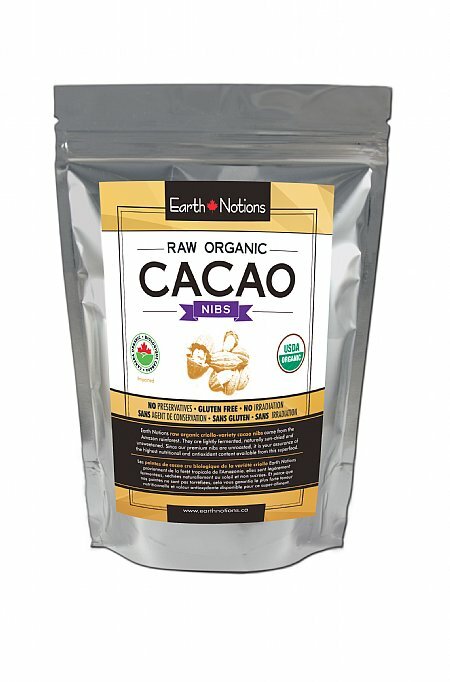 These are raw cacao bean nibs (raw chocolate pieces). Chocolate, cocoa and cocoa butter all are made from cacao beans. These beans come from a non-hybrid ancient Criollo variety of cacao. They are the preferred beans produced, the "King of Cacao."